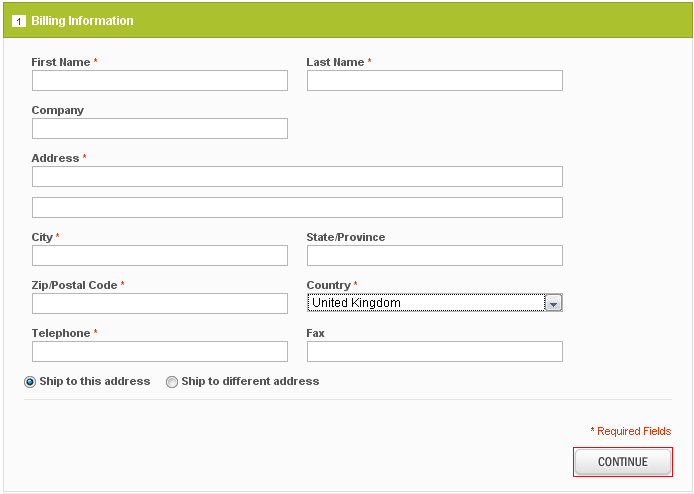 Placing an order with www.pills-diet.net is very easy. Here are the steps you need to follow. If you have any problems or questions, please contact our Live Chat support, which can be found on the Home page in the top right corner. Here, one of our operators will answer in English to your questions through a chat. 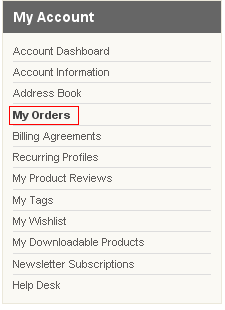 If you are ready to place an order for everything you have in the Shopping Cart, click the “Proceed to checkout" button. You will be taken to the first page of the order form. 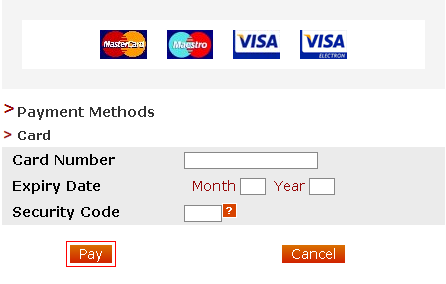 To confirm the payment please click on “Send your order” button.